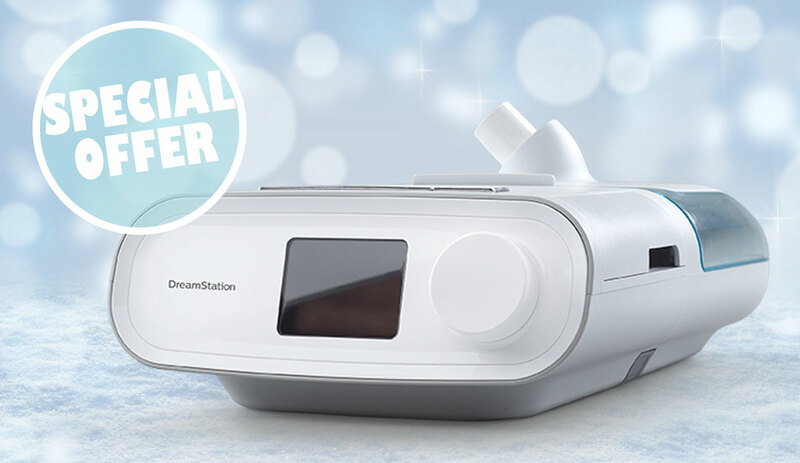 For a short time, get a free CPAP Prescription Package (click for details) when you purchase a new auto-titrating CPAP machine. 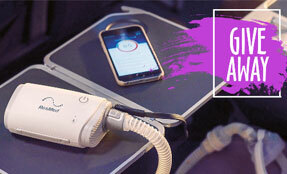 With an auto-titrating CPAP, you’ll never have to worry about setting your pressure again! 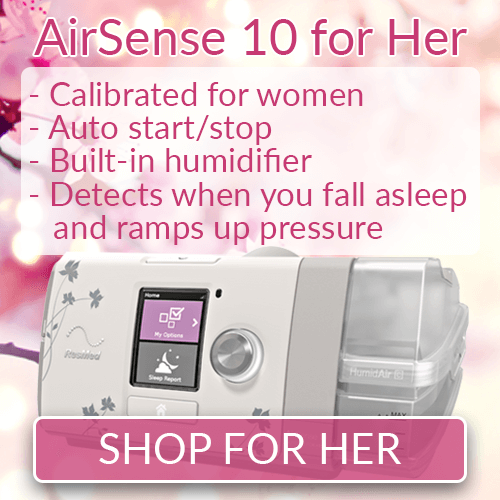 Your pressure needs can vary on a nightly basis and are affected by many different factors including: weight gain/loss, sleeping positions, and body temperature. 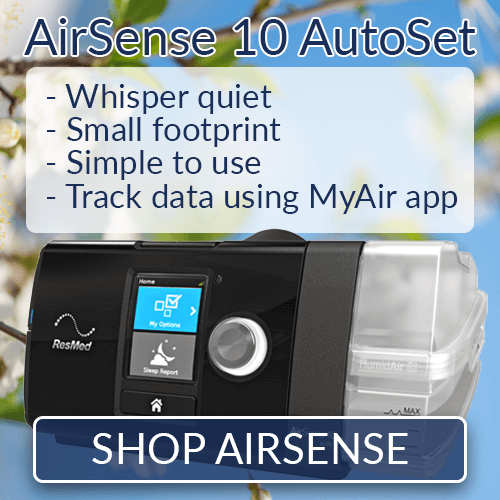 Auto-titrating machines can increase the comfort and effectiveness of therapy because they adjust to suit your needs on a breath-by-breath basis. 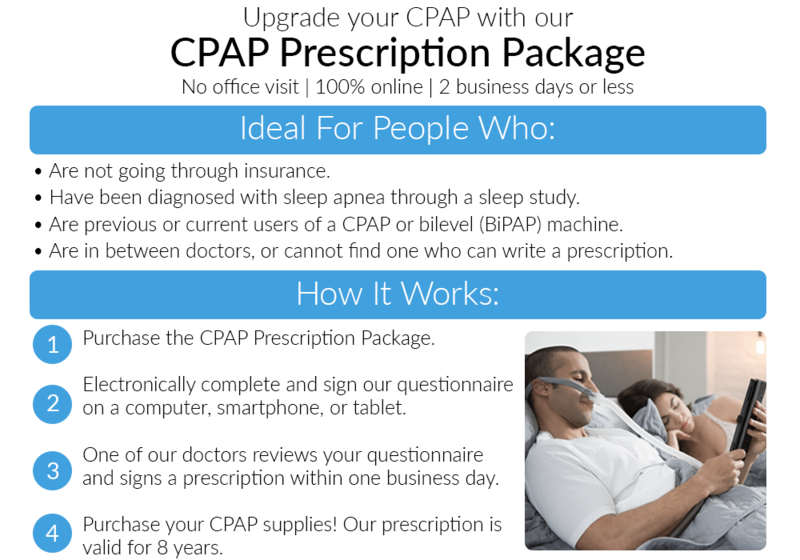 Our prescription package provides a renewal prescription in as little as 1 business day. This $99 value is free with your machine! 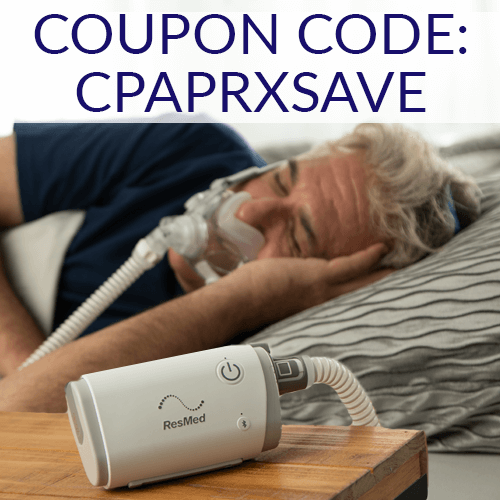 For a short time, get a free CPAP Prescription Package (click for details) when you purchase a new auto-titrating CPAP machine. 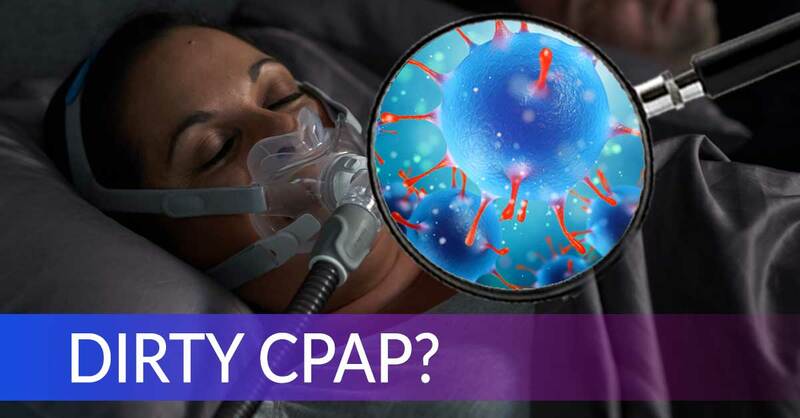 With an auto-titrating CPAP, you’ll never have to worry about setting your pressure again! Your pressure needs can vary on a nightly basis and are affected by many different factors including: weight gain/loss, sleeping positions, and body temperature. 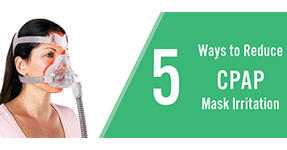 Auto-titrating machines can increase the comfort and effectiveness of therapy because it adjusts to suit your needs on a breath by breath basis. Our prescription package provides a renewal prescription in as little as 1 business day. 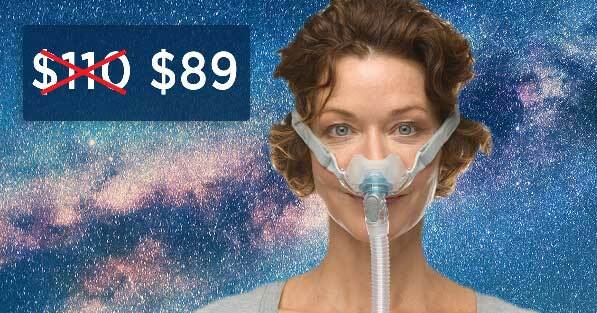 This $99 value is free with your machine! 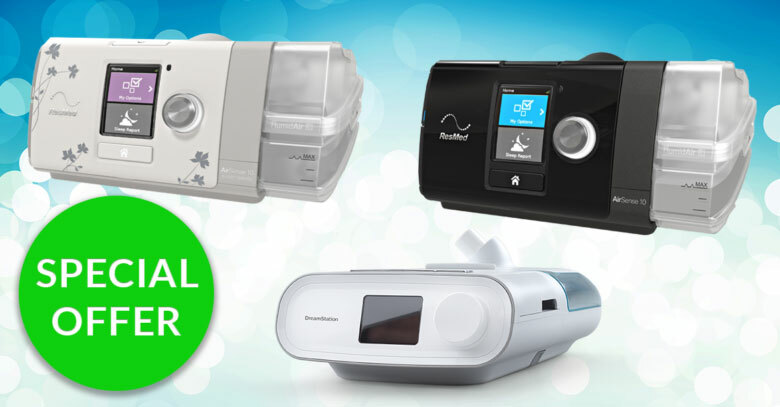 Add the Auto CPAP machine of your choice to your cart. 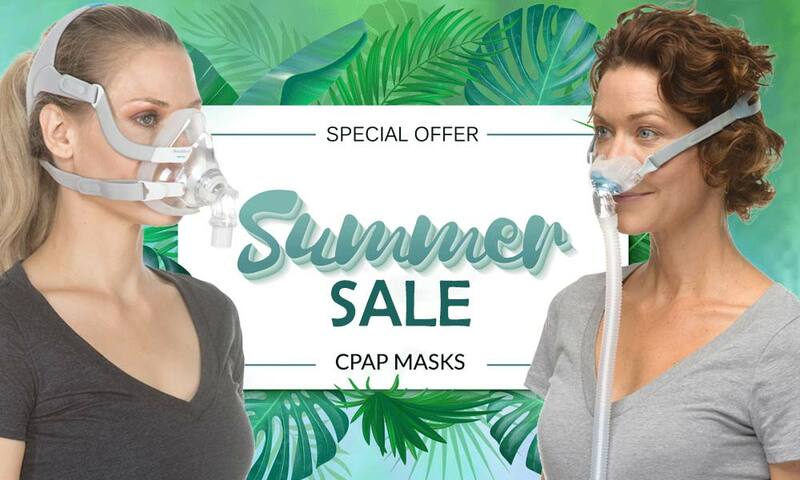 Enter the coupon code CPAPRXSAVE to get a free CPAP prescription package. Need help deciding what machine is right for you? 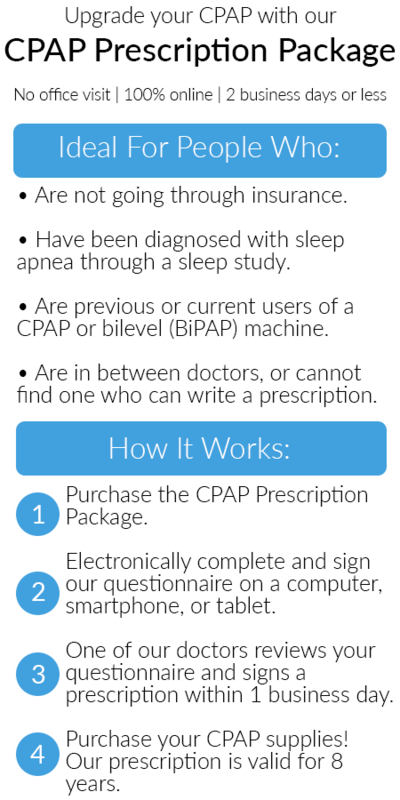 Have questions about our prescription package? We can help! 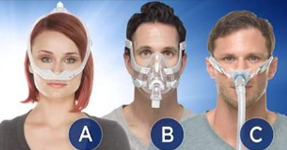 Call 866-564-2252 to speak with a knowledgeable customer care representative, or take our CPAP Finder Quiz. *One coupon code per order. 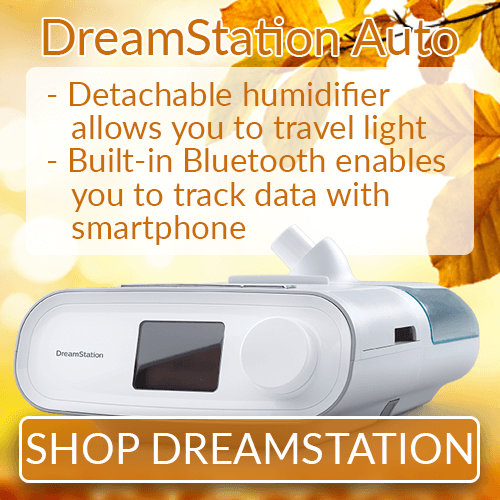 Cannot be applied to insurance orders or previously placed orders. 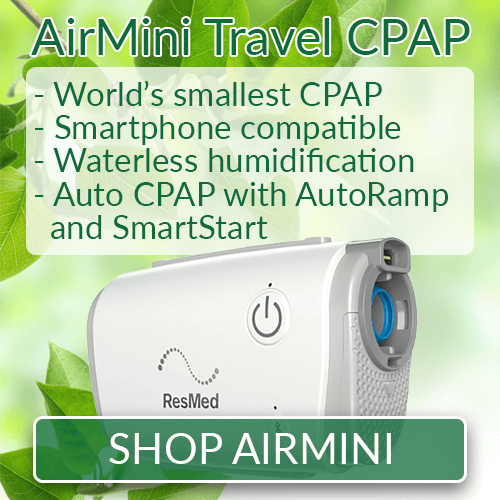 Previous Post:Rest Easier with a CPAP Battery | On Sale Now!